This spring, we thought it would be fun to do a professional development event focused on our unique Hello There model, and explore how it works in different settings. Hello There, for those of you who don’t already know, is our hybrid service model that combines telepractice and in-person services for students throughout the West. Three THF’ers shared their experiences with Hello There – Sara Ecker, who uses mostly teletherapy in remote Alaska; Lucinda Bowman, who supervises multiple assistants in rural Montana; and Kira Wright, who works with a licensed SLPA in Harney Co., Oregon. Teletherapy and hybrid services do work. Clinicians who are flexible, and comfortable with supervision and technology have seen great success. It helps to have a sense of adventure as well! Get to know the culture of the community that you serve. Lucinda told stories of learning how to milk a cow in Montana, and Sara went for a ride on her friend’s “snow-go” (snowmobile) in Kotzebue, Alaska. These experiences allowed them to better understand the students they serve and help them earn the trust of their communities. No two districts are the same, so service models will differ depending on the needs of each district. The Hello There model allows clinicians to tailor services to fit each school that they serve, and that means that there are more options to meet students’ needs. We also used this opportunity to put our core value of Give into action! 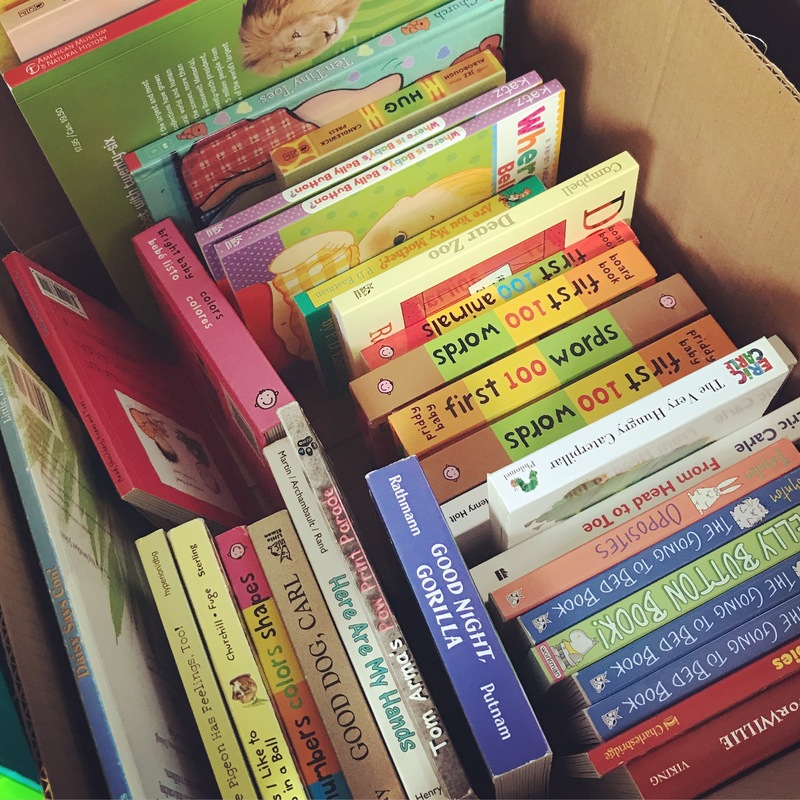 We encouraged everyone to bring a new board book or preschool game to kick off a toy and book drive for the Immigrant and Refugee Community Organization. 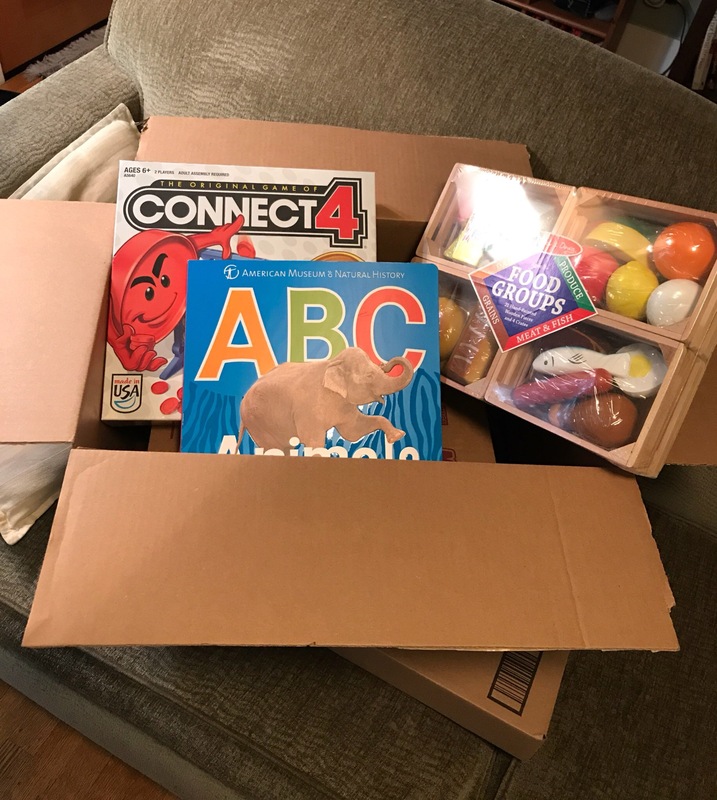 This is one of our favorite local organizations and we are happy to support them in any way we can (especially when we can help local kiddos Press Play with new toys! ).